The Office of the Pacific Games launched the Official Games Logo for the 2019 Pacific Games at Tanoa Tusitala Conference Room. 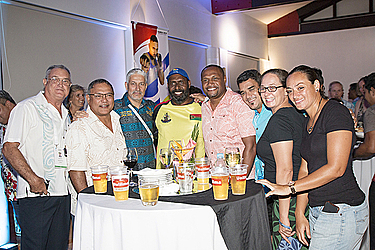 The launch event was also a welcoming cocktail evening for delegates of the Pacific Games Council, here in Samoa to learn about the preparations for next year’s event. The XVI Pacific Games, will be the third time that Samoa has played host, with 2007 being the most recent. “Talofa and welcome to Beautiful Samoa, home of the 16th Pacific Games. In just over 12 months, athletes and officials from across the Pacific Ocean will be gathered here on our beautiful islands preparing to showcase their God given sporting talents. It is therefore my honor and privilege to welcome you all here tonight ahead of that momentous event, to celebrate an important milestone together with us, as we get ready to officially launch the logo for the 16th Pacific Games. Before we move to that part of the program, I would like to quickly reflect on our journey so far. In September last year, Samoa was awarded the right to host the Games. 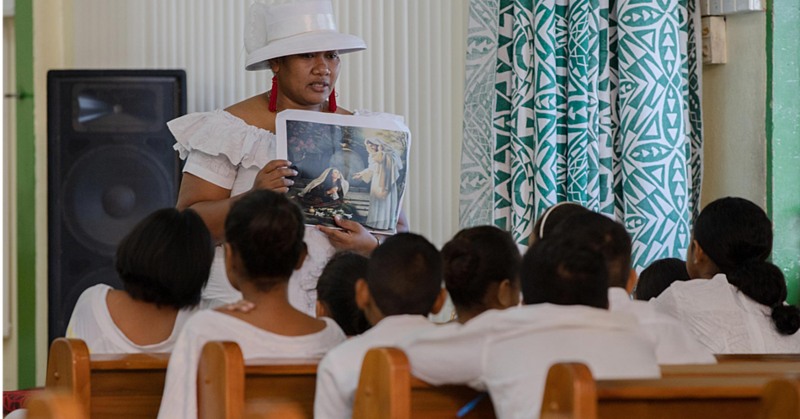 With time against us, Samoa has had to think outside the box, to use creativity and innovation in order to meet the challenge of successfully hosting these Games. And I’m proud to say that our people are up for that challenge. Many might wonder why? Why is it that we, Samoa, decided to bid for the right to host especially with the immense time pressure. My response is: because sport is what we do. We love it. It is in our DNA. 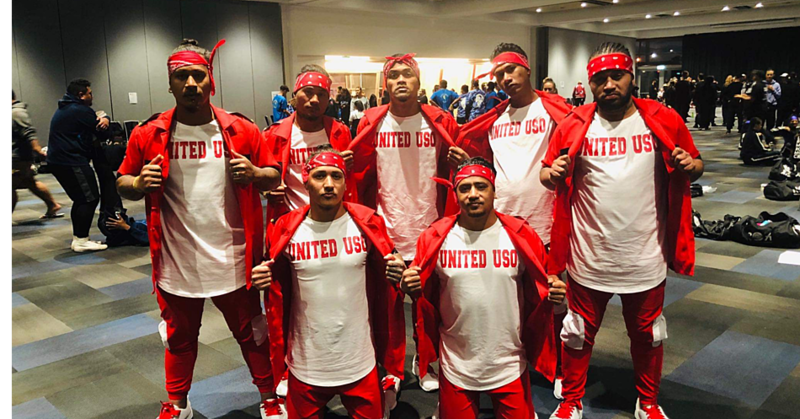 Samoa has a long history of producing world famous athletes across a diverse range of sporting codes. And the Pacific is no different. Tonight as I look around the room I know you would all agree that we are all gathered here because we all recognize the power of sport to unite people. 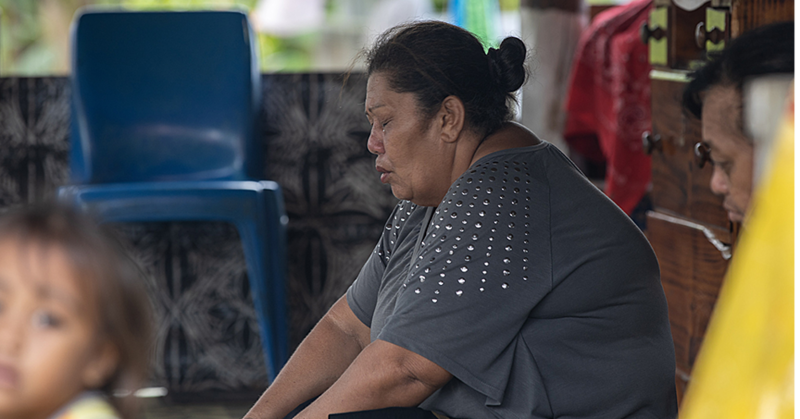 To overcome barriers such as race, gender and language, sport is a powerful lever to unlock the many issues that we as Pacific nations are confronted with on a day-to-day basis. As leaders in our respective areas, across public sector, the private sector, the international and regional sectors, I thank you all for your collective support of Samoa’s mammoth effort to host these games.